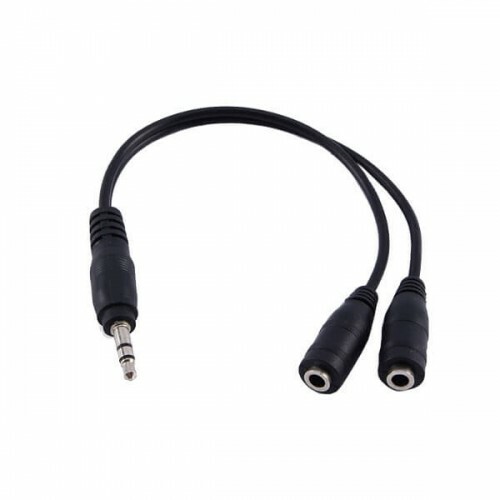 This 3.5mm headphone jack splitter is perfect for sharing music. Connect up to five headphones, and your iPod, to start sharing. Works with portable media devices, DVD & MP3 players.